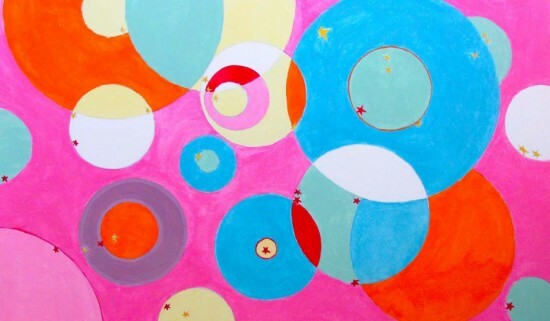 Float away with this modern bubbly dreamscape in bold colors. Tell your friends about Girl! Welcome to the store of BettinaBlue Designs by beth saffer. We have 3 products on sale today.